This June, ICMH is having a poster presentation at the PSR/RPS Canada’s annual conference in Vancouver. Sabine Vanderispaillie representing ICMH and Freddy Hehewerth representing Island Health will be presenting GROW – Client Driven, Clinically Supported. The presentation will highlight how ICMH’s Gateway to Resources and Opportunities for Wellness (G.R.O.W.) brings together the best aspects of consumer-driven community models (such as clubhouses) and clinical-based rehabilitation models. 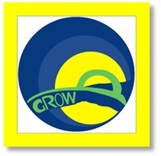 GROW combines professional support with client-driven programming that addresses individual recovery goals. 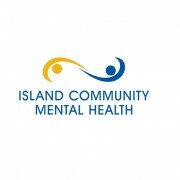 In recognition of Mental Health Week, Island community Mental Health is holding an open house from 1pm to 4pm on May 4. Come by 125 Skinner Street to meet some of our staff, learn about our programs and services, and have a tour. 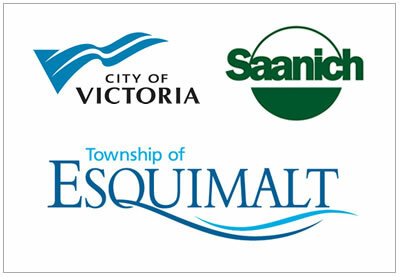 Our NetWorks Employment Solutions program is looking for an experienced Employment Coach. The successful candidate will have experience in vocational counselling, and working with individuals recovering from mental illness. 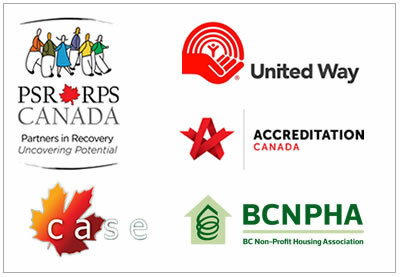 The NetWorks program uses an Individual Placement and Support model of Supported employment, and Coaches are expected to carry a minimum caseload of 25 clients, work in the community, and provide all aspects of job search and job support.